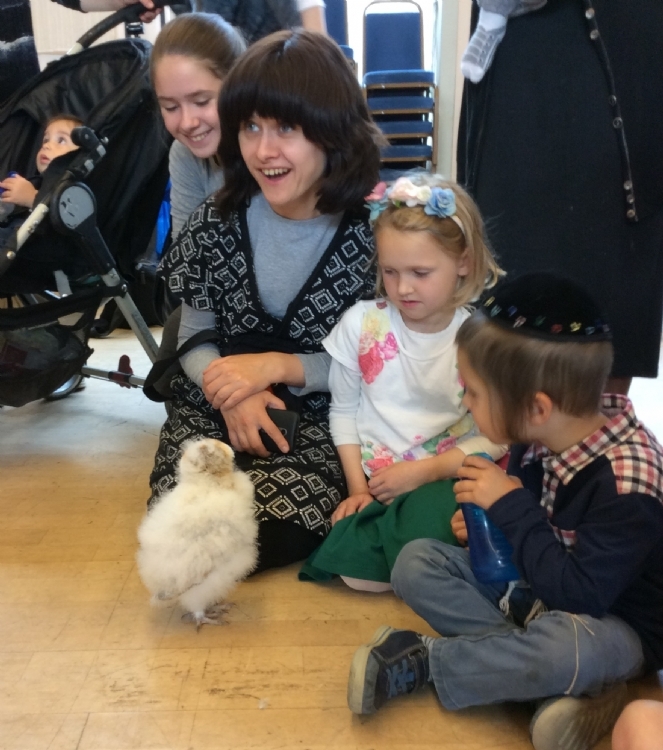 LUBAVITCH CHILDREN'S CENTRE. Childcare, Child health care, Lending Library, Adult ICT and language training. 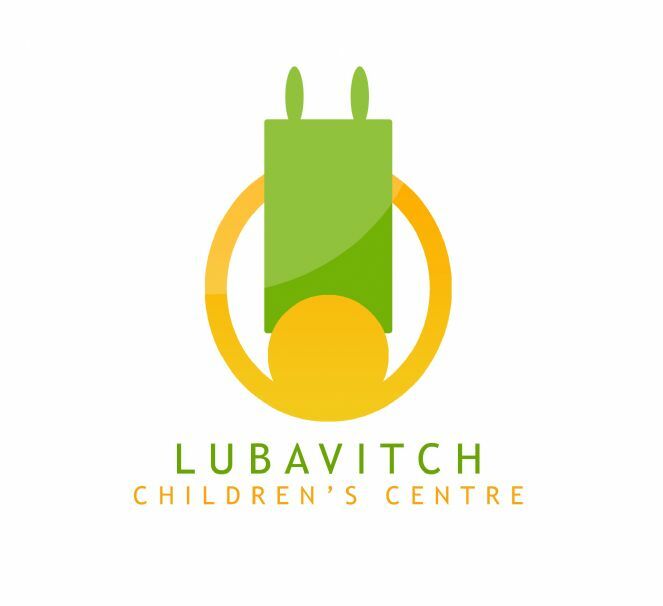 Welcome to Lubavitch Children's Centre! 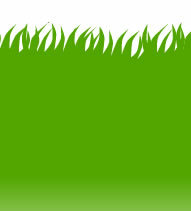 We are committed to creating a warm, friendly and happy environment for you and your child. Thank you so much for this wonderful summer prorgam! It was educational and enjoyable for both children and parents! Immunisation Catch-Up Day! Sunday 27th January. Call to book. Toy Library - Huge variety of toys to borrow for children of all ages! During all drop-in sessions. Shabbaton featuring Rabbi Shais Taub! Call for more details. Please bring along your red book. You can speak to a health visitor about any concerns that you might have or ask questions regarding the development of your child. You can also book the 8 months & 27 months health reviews .The clinic is run by a dedicated team of Health Visitors with specialist training, to help families and young children. You can now weigh your baby on our new scales!